Do you want to SMASH your production targets in 2019? …then visit our new look stand AF-46, along side Parts Check. Are you trying to get to a place where your work life is simpler but still Smash your production targets? The good news is that our customers tell us it’s achievable and you can hit your targets and more but you need a good planner and a realistic target. Running a production team and growing production output today is a challenge with an increase in work provider demands and so many non-productive tasks eating away at your time and profits. You want your team Fixing More Cars Faster, that’s the key to improving production. You want fast, efficient and effective planning tools because Production is everything. Planning Plus Software specialises in providing solutions to help you manage non productive tasks and constant demands that don’t make you money. Support your team with easy to use highly visual production planning tools, easily share important production data with your team and customers in seconds, increase individual staff performance, reduce cycle time, eliminate overtime and increase profits but most all, hit your production targets in 2019. Let’s face it, if your production team is on target then you’re happy and with state of the art planning tools, you can switch production to autopilot while you manage performance and focus on growing the business. 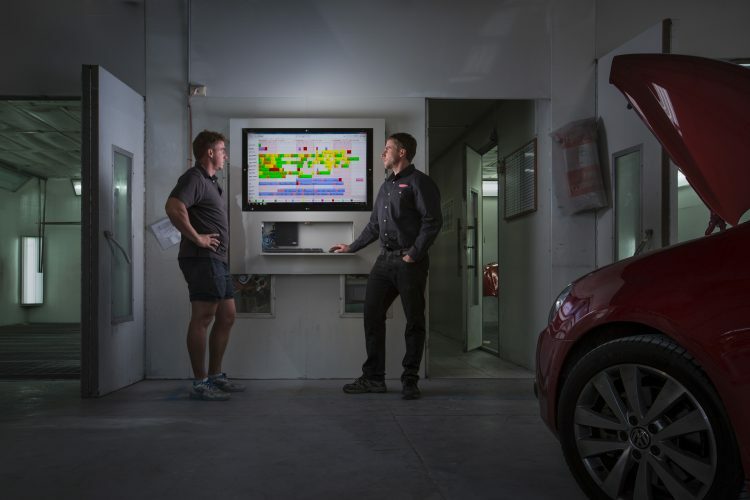 Our Planning Plus Range of products are designed for Body shop teams that want Smart Production Planning that gets results fast. Try them all out for Free with our NO obligation 30-day trial today.